Dance Theatre MD is situated in an old movie theatre Hällä-näyttämö (Hällä Stage, Hämeenkatu 25) by the main road in the city centre of Tampere. 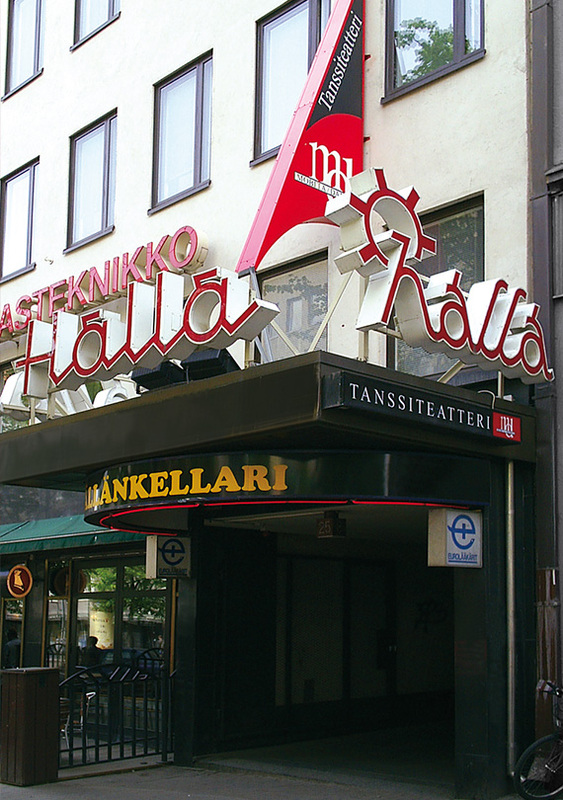 It is located 200 meters from Keskustori (Central square) and 800 meters from Railway station. For more information about Tampere region and events you may find from Visit Tampere -websites.